Courtesy of CENTURY 21 RE CHAMPIONS. Spacious 1 Bedroom, 1 Bath plus Bonus Room – Furnished, one story Villa in 55+ Community in Tyrone Villas. This unit features updated eat-in kitchen with dishwasher. Central Heat & Air. Side door leads to carport with utility room for washer hook-up. Great Florida living! Enjoy the Heated Pool, Clubhouse, Shuffleboard Courts for a low monthly fee of $204 per month. Located just minutes to our beautiful Gulf Beach, Fort DeSoto Park, VA Hospital and Restaurants, Tyrone Mall, Tampa and St. Pete Airport and I-275. No Pets and No Rentals allowed. 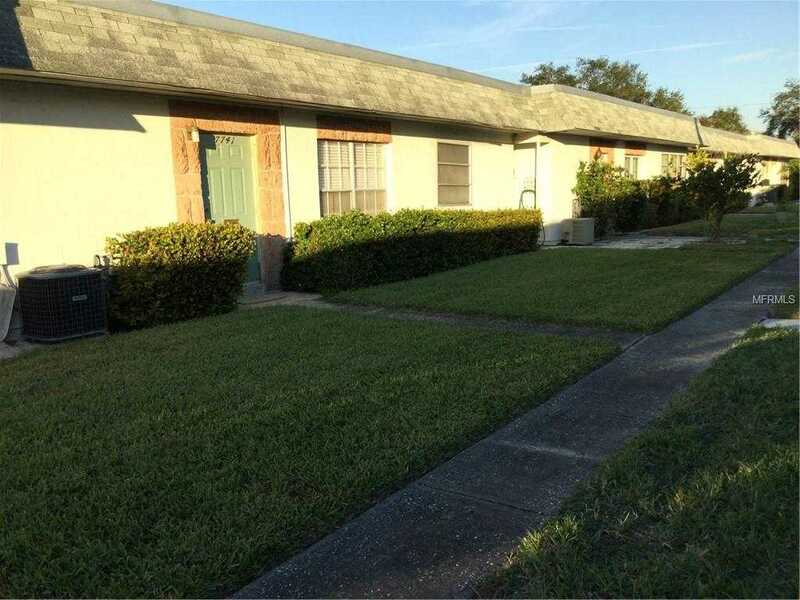 Please, send me more information on this property: MLS# U8026112 – $79,500 – 7755 39th Ave N, St Petersburg, FL 33709. I would like to schedule a showing appointment for this property: MLS# U8026112 – $79,500 – 7755 39th Ave N, St Petersburg, FL 33709.